Just 4 miles from the quaint old fishing port of Looe with its safe sandy beaches and rock pools is this pretty victorian cottage. 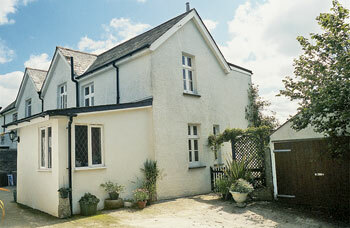 Set on a 200 acre arable farm the owner, who lives next door, is happy to help you plan walks over the farmland. The Eden Project, Lost Gardens of Heligan and Bodmin Moor are within easy reach. Coastal walks, riding, golf, boat hire and watersports locally. Pubs and shops, within 2 miles. Two bedrooms. Snug sitting room and separate dining room with Cornish slate floor. Well equipped kitchen with oil Rayburn, electric cooker, stainless steel work surfaces and slate floor. Double bedroom. Cloakroom/W.C. 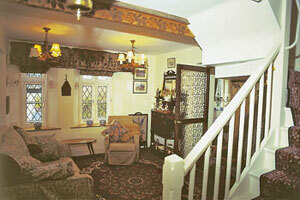 Stairs from sitting room to first floor: Twin bedded room. Bathroom. Separate W.C.